AND WHAT ABOUT THE BELLS? 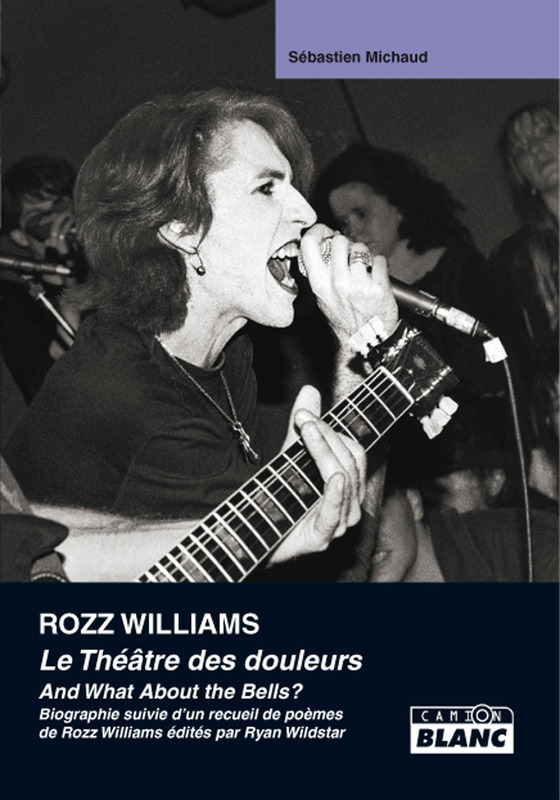 by Rozz Williams: The poetry of the late Rozz Williams, compiled and edited by Ryan Wildstar with a biography by Sebastien Michaud. Photos from AND WHAT ABOUT THE BELLS? © Ryan Wildstar and Camion Blanc, 2013. Any chance that this will be released in english?